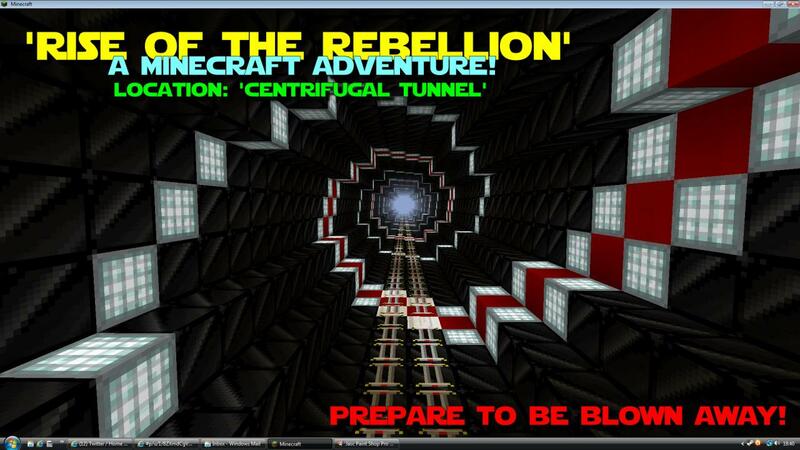 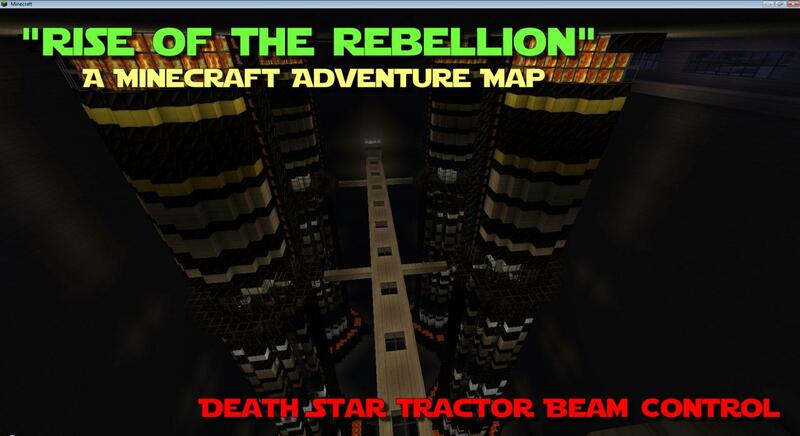 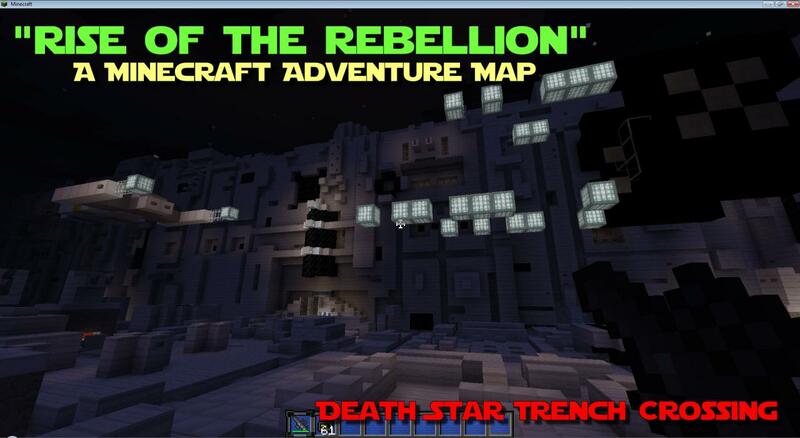 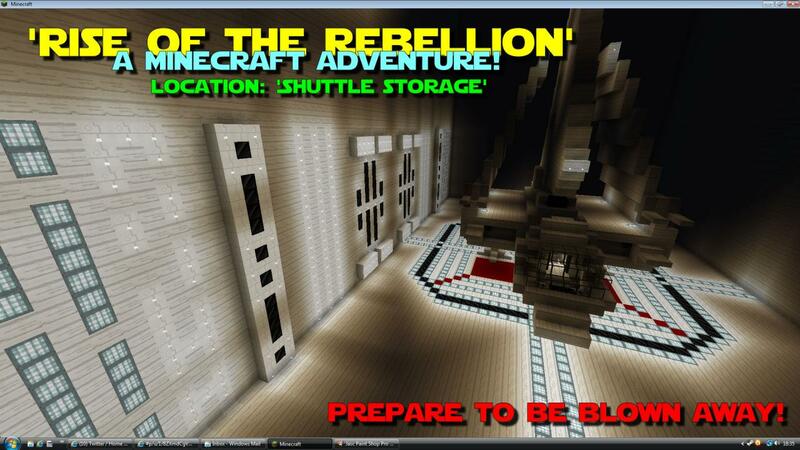 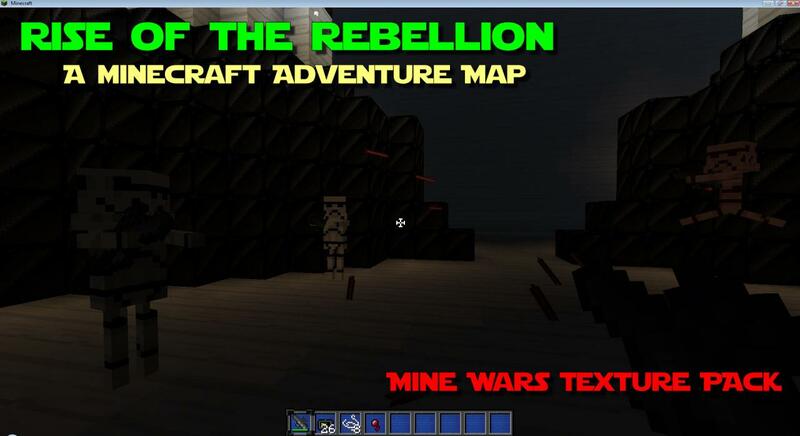 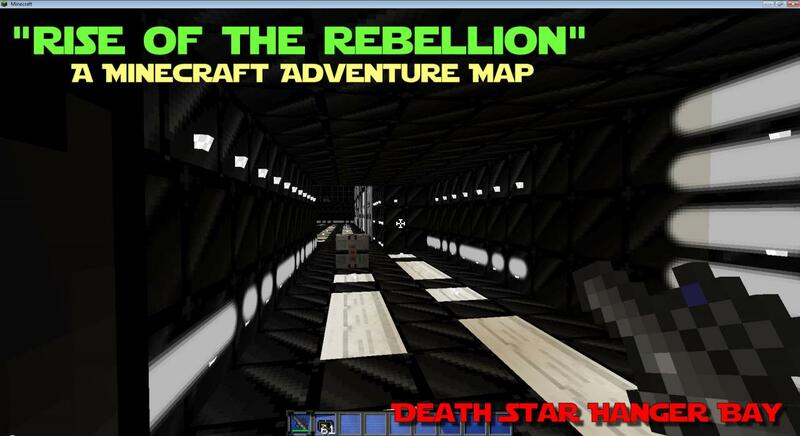 Rise of the Rebellion Map for Minecraft. 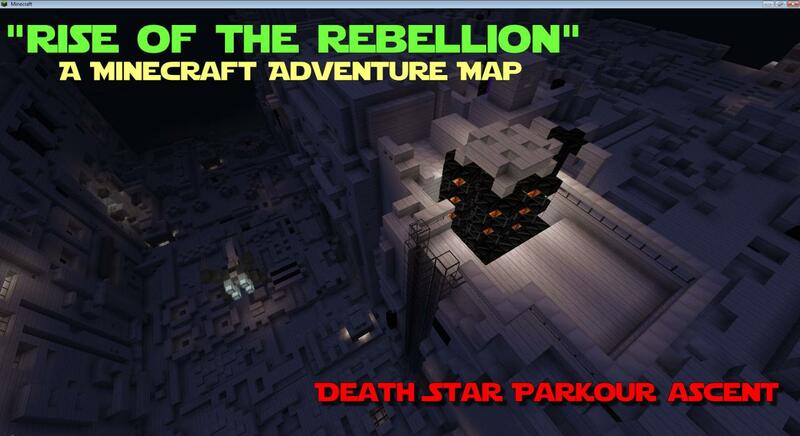 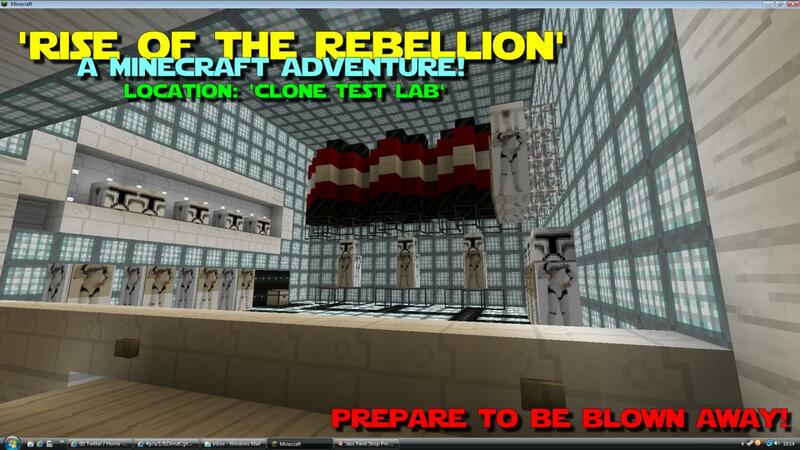 Let’s download Rise of the Rebellion Map to have the opportunity to experience Epic ‘Star Wars’ Themed Adventure! 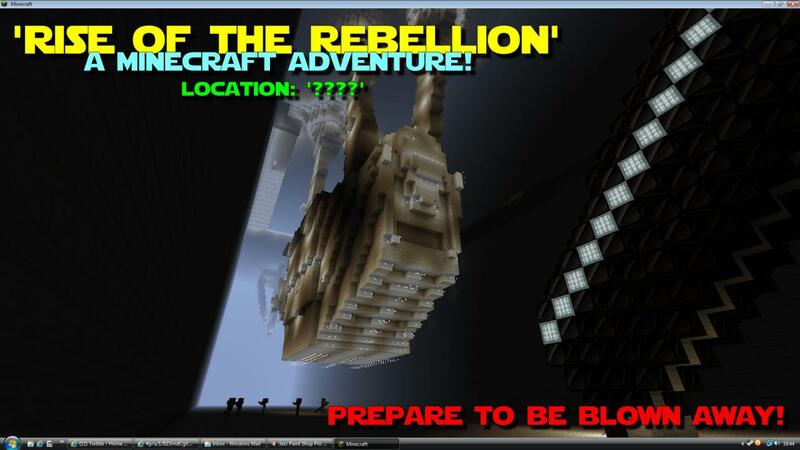 You will find a lot of amazing things! 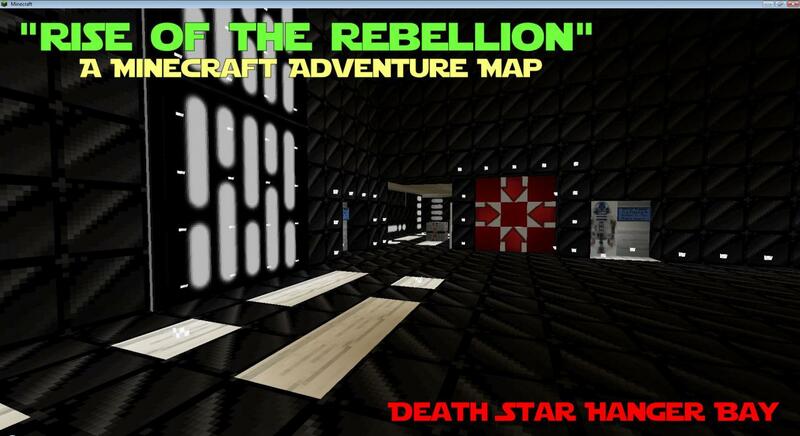 Epic ‘Star Wars’ Themed Adventure. 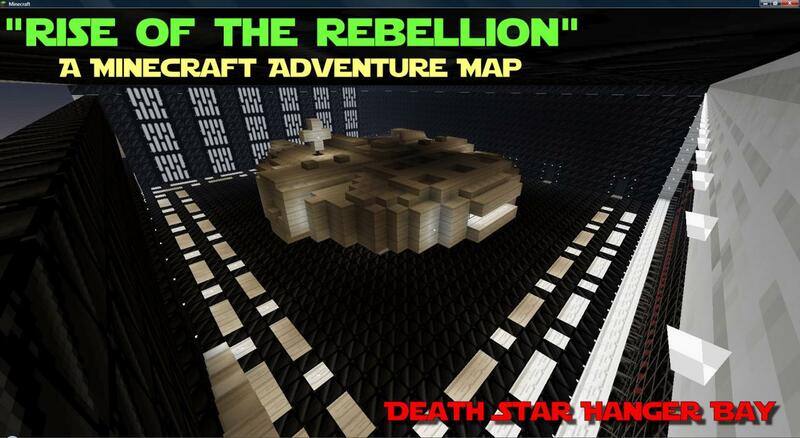 Massive Sets Star Destroyer, Tie Fighter Bay, Death Star Trench, Mega AT-AT’s. 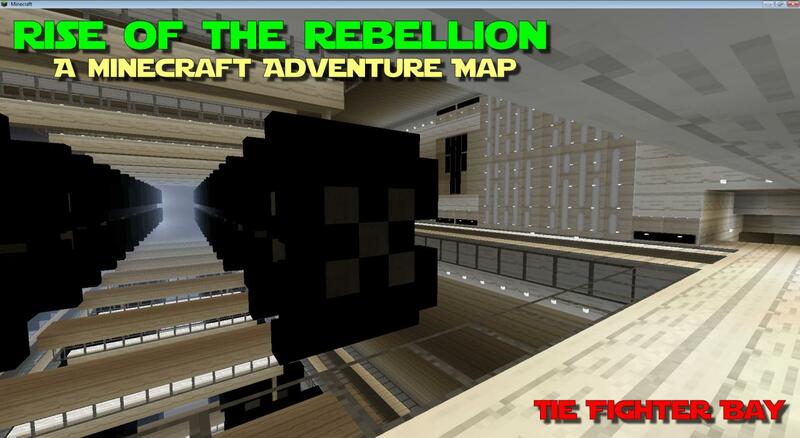 Minecrafts 1st ‘Mindblowing’ Upside down level. 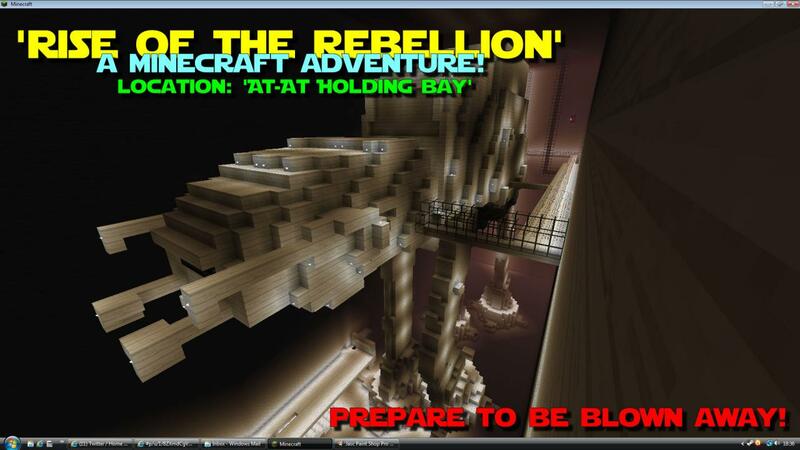 Puzzles, Explosions, Parkour & Exploration. 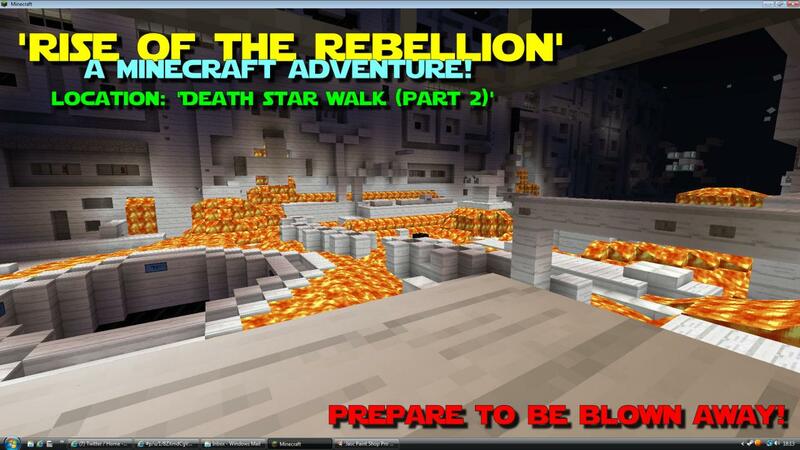 Pre-Star Wars Episode IV storyline. 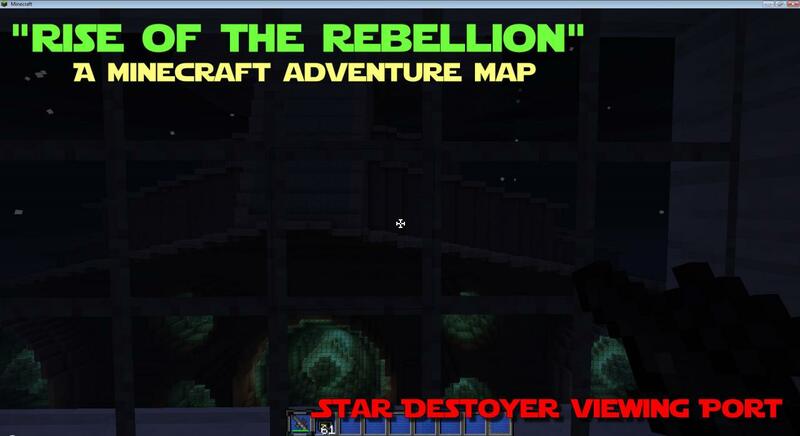 5 months in the making! 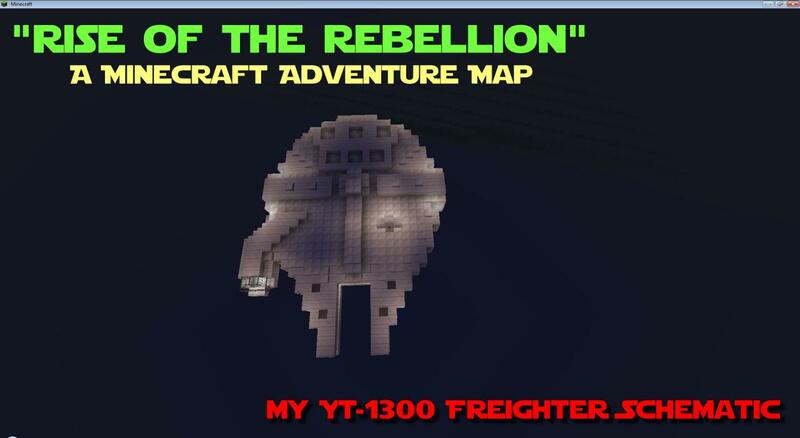 Easter Eggs featuring all your favourite Minecraft celebrities.